Create matte, care free beach hair at home! Feel the free inner wild side of your hair with a irresistible funky texture finish. 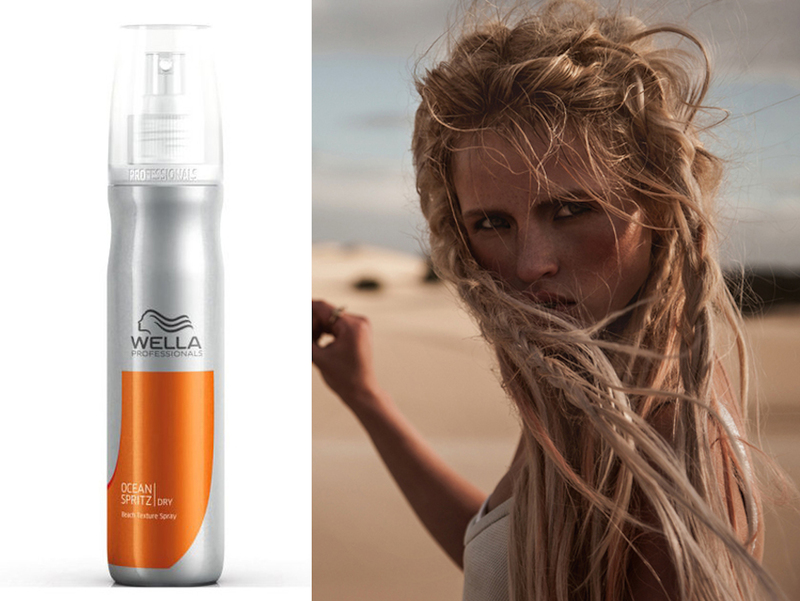 For Professional results: Spray into dry hair near the roots, then scrunch or shape your unique beach style using your fingers and air dry. Create even more texture by blow drying after shaping.